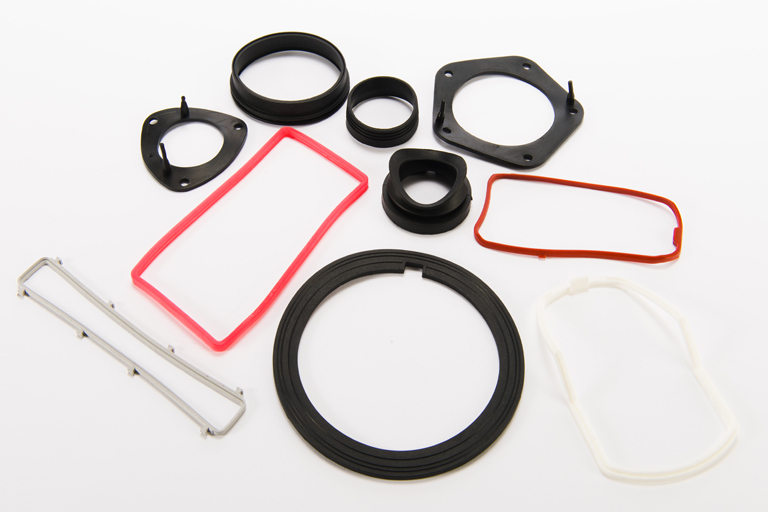 Metflex supply moulded seals, connectors and gaskets for a number of major Heating, Ventilation and Air Conditioning companies in a variety of materials. Why not contact Metflex to arrange for a no obligation discussion and quotation to see how we can help your business. Metflex, with a UK manufacturing base with state of the industry mixing and moulding capabilities are your ideal partner our design team are able to work with you to ensure the parts you require are manufactured using the most up to date technologies of any UK moulding company and whats more we are constantly helping our customers keep up to date with changes in compound design so as to ensure you are providing your customer with the most up to date material. We are a partner of choice to the Worlds leading HVAC companies so please do contact us to see how we can help you. From innovative rubber compounds, to rubber components. Our technical resource is available to discuss your requirements. Please contact Metflex for further assistance or information.